Rock Climbing Guides in the Sierra Nevada, Intro to Rock Climbing Camp, Rock Climbing instruction, rock climbing courses. 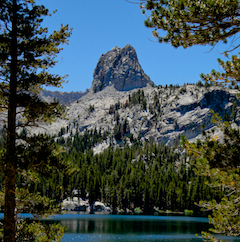 An fun and informative weekend rock climbing course in the beautiful Eastern Sierra. 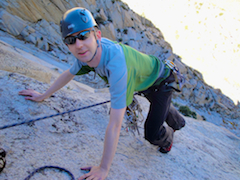 Learn the basics of rock climbing while having fun on some great rock climbs. A great introduction into outdoor rock climbing for those with no previous experience or for those who have done some climbing in a rock gym and want to experience some real rock climbs in the mountains. Fun for families also! 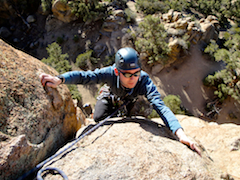 Taught by American Mountain Guides Association (AMGA) certified and trained rock climbing guides. Rock climbing instruction will include all the rock climbing basics such as belaying, knots, rapelling, basic rock climbing anchors, and climbing movement on face and crack climbs. Lodging or camping is not provided, but we can help you arrange it. 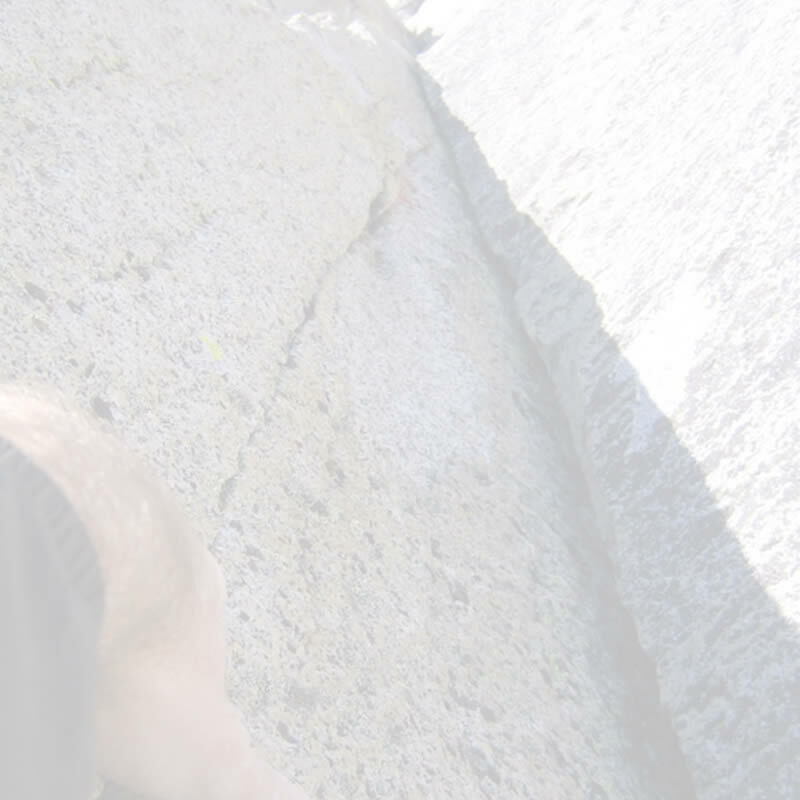 For other rock climbing courses check out our main Rock Climbing page. Prerequisites: No previous rock climbing experience required. Operated under a special use permit issued by the Inyo National Forest.